The basket can be used again for keeping knick knacks. The first ever rose was spotted was 35 million years ago. 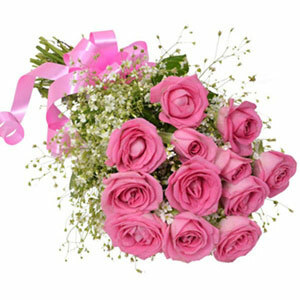 Women of high society often used roses as a currency. 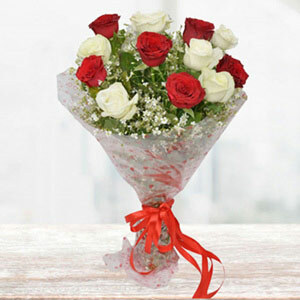 You need that special token of love to win your near and dear one"s heart. 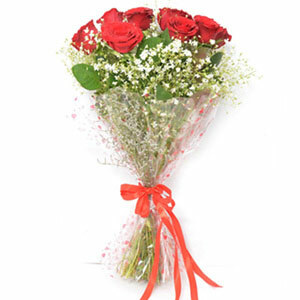 This wonderful Red Roses basket arrangement is definitely the best choice to make. 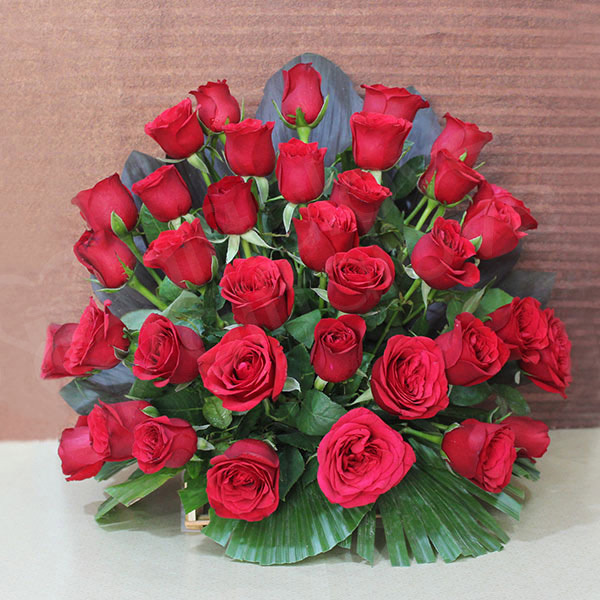 This basket arrangement has been intricately crafted using beautiful red roses, making it an ideal romantic gift surprise to express love. 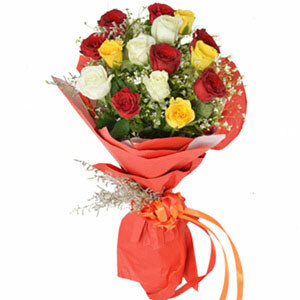 Apart from being an excellent heart winning gift, this is one of the best choices as romantic gift to impress your sweetheart.